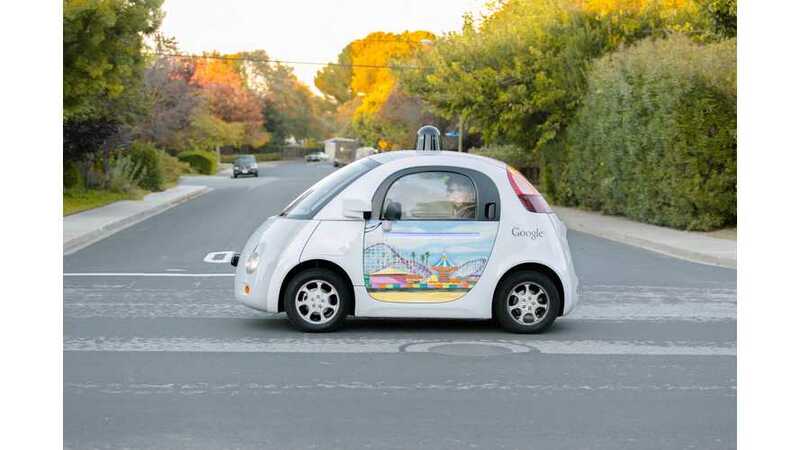 Richard Holman, a 30-year automotive veteran running GM’s foresight and trends unit, said that Google (Alphabet) and Tesla Motors each deserve credit for accelerating the development of autonomous driving technologies in a recent Wall Street Journal article. "Mr. Holman noted companies like GM and its rivals have been working on autonomous vehicles for several years, and said tech giant Google and electric-car maker Tesla deserve get credited for moving the industry along." 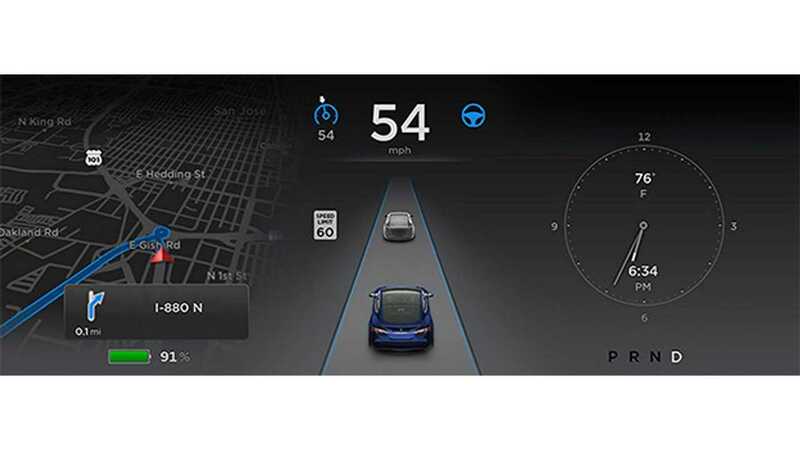 Holman revealed that some three years ago, most industry participants expected 2035 as the reasonable timetable expectation for fully autonomous cars; which is the ability 'to drive' without attention (or presence) of the driver. Thanks to latest advancements but non traditional automakers, most people consider ~2020 to be the new soft target. WSJ notes that it's a rare happening when a Detroit auto executive appreciates input from the Silicon Valley. "Mr. Holman noted many large auto makers take a more “cautious” view than tech companies—“we don’t want to make a mistake,” he said. "Silicon Valley’s participation in autonomous vehicle development “forced the issue.”"
Two months ago Audi’s electromobility boss said about general Tesla approach ”I Hate To Admit It, But Tesla Did Everything Right”.